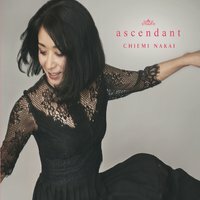 3rd CD "Ascendant" digital distribution is available at CD Baby! Finally “Ascendant”digital distribution starts at CD Baby. Or feel free to email me to chiemi@chieminakainy.com to buy the physical CDs. I really hope my songs like my children whom I raised with my love will reach to your heart directly…..